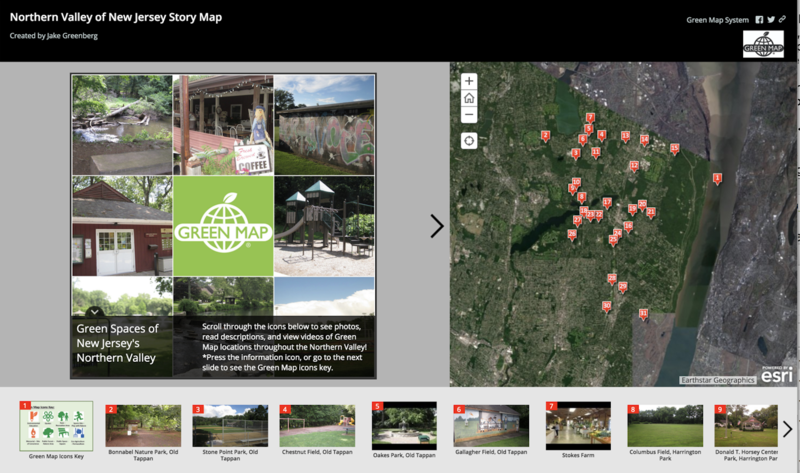 While interning at Green Map during the Summer of 2017, Jake Greenberg of Brandeis University created the Northern Valley of New Jersey Story Map using Green Map Icons and customization on Esri's Story Map platform. 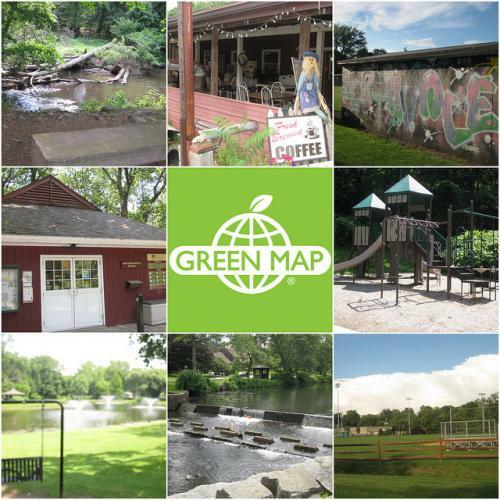 This map, which features videos, images, and descriptions of the different Bergen County sites highlights the environmental assets of the Northern Valley community. With 30 sites total, Jake learned a lot about his local community visiting each site, and was able to share it with others in his regional network. 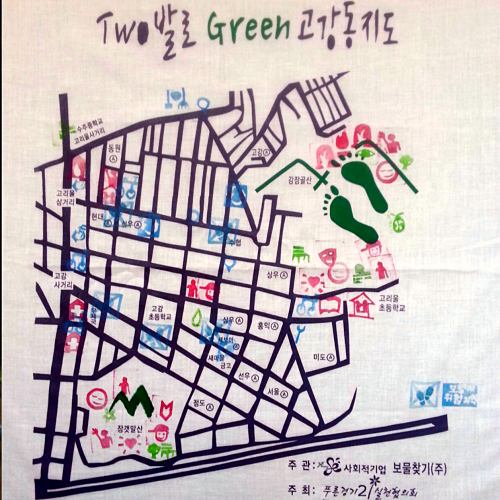 One key highlight on this map is the mix of site types, from eco-agricultural/ permaculture sites to public spaces/squares, and environmental education sites. In addition, it is noteworthy that the Northern Valley region has many sports sites, perfect for recreation and outdoors! Click this image to access the interactive map. This map is responsive, a cool feature of the Esri Story Map platform! 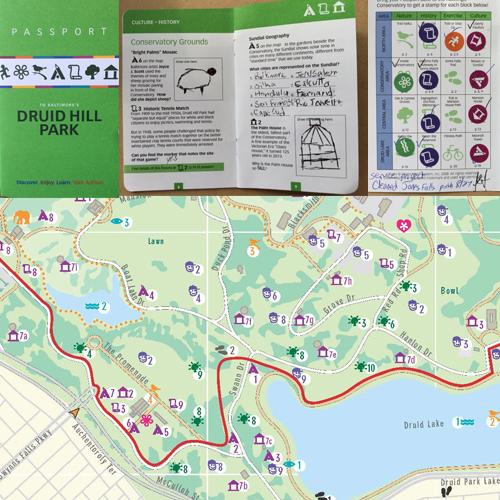 Our thanks to Esri Canada for supporting this effort - check out the tutorial on using this mapping platform. See other interactive mapping possibilities at the blue link!